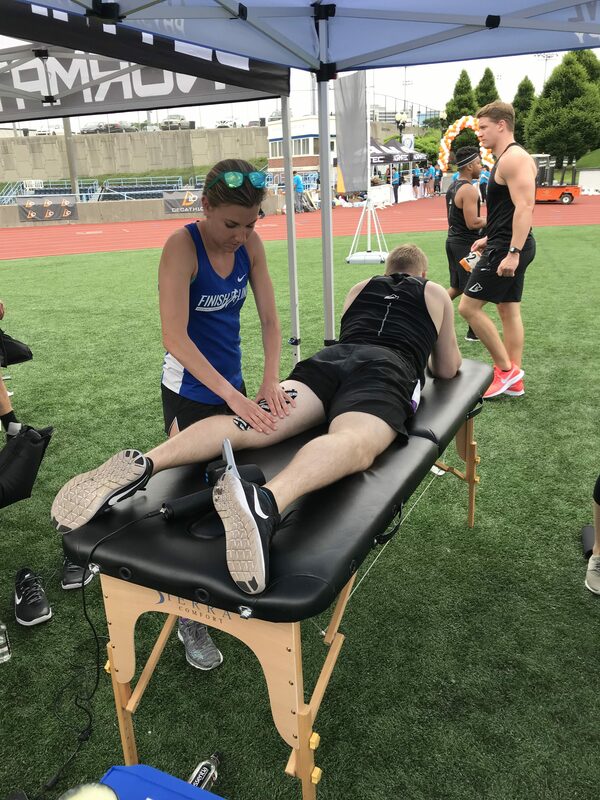 Doctor of Physical Therapy Raechel Bugner shares some of the common running injuries we see here at Finish Line PT, how you can diagnose them, and some recovery/rehab suggestions. This hip tightness pulls the pelvis forward causing the hamstring (becuase of where they attach) to become over lengthened. When you start to stride out when running, the hamstring lengthens even further causing increased discomfort. Take standing and walking breaks at work! If you feel sudden onset pain that feels fairly intense or if you notice the pain is causing a change in your gait. Get it checked out!